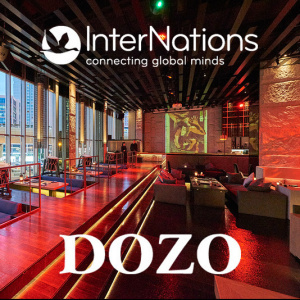 Please join us September 28th in the heart of downtown Shanghai next to the Jing’An Business Centre at Dozo restaurant and Lounge for a wonderful evening of networking. Dozo is a high-end Japanese restaurant that turns into the JA Lounge in the evening, offering crafted cocktails and delicious Asian tapas. Please check out our sponsor LastCorkWines.com, offering some of the best prices on wine that must sale while stocks last! Please dress Smart Casual and be ready to meet many wonderful people! Let’s have a great evening!